PA’s Promise for Children offers newsletters to meet your needs. PA Early Ed News and Special Announcements. 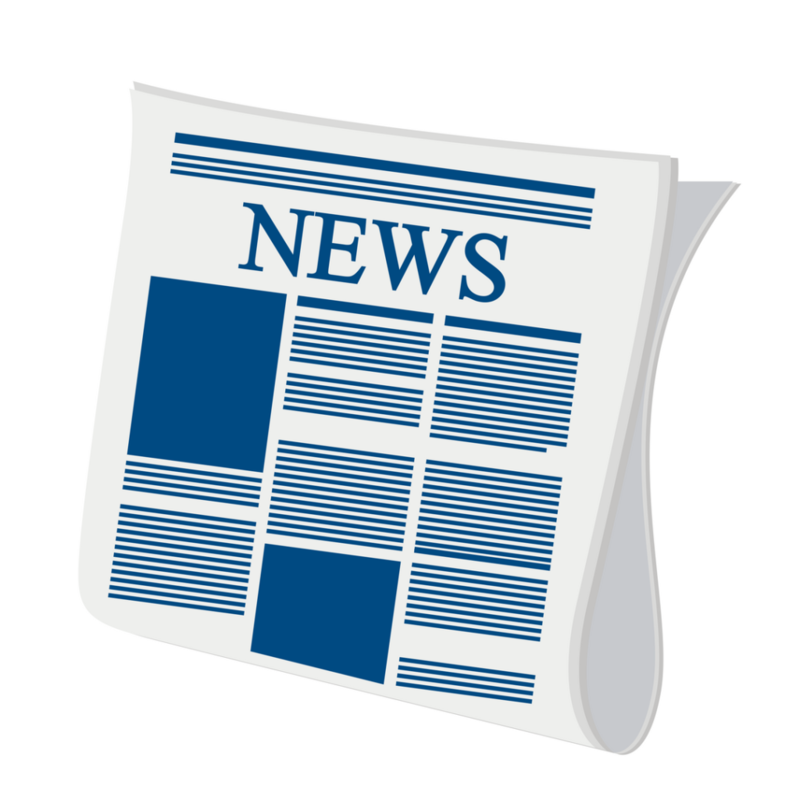 Monthly e-news with updates on OCDEL programs and policies, trends, reports, and resources. Learning is Everywhere. Monthly e-newsletter based on the Learning is Everywhere calendar with resources, and activity & book recommendations for children from birth to age five. Kindergarten Here I Come. Monthly e-newsletter based on the Kindergarten Here I Come Activity Guide with resources, and activity & book recommendations for preschool-aged children. Kindergarten Here I Am. Monthly e-newsletter based on the Kindergarten Here I Am Activity Guide with resources, and activity & book recommendations for kindergartners. Click here to subscribe to any of these newsletters. You may sign up by newsletter or the age of your child. Want to submit your child’s story to be featured on the PA’s Promise for Children website? Click here to access the submission form!